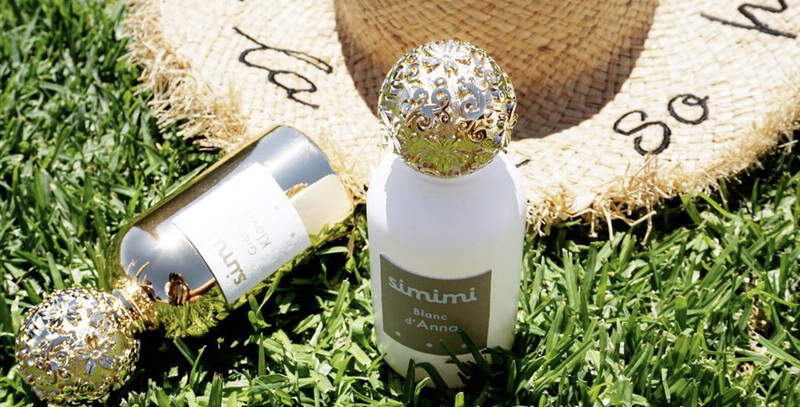 Simimi is born to make possible the art of keeping all these loves in precious bottles of perfume. The memories collection of moments of love. Love. In all its shapes. And colors. From the primary and most pure love, to the ultimate and most mystical one. A universe of feelings transformed into scented dreams. The complexity and flawlessness of love makes this project wonderful. 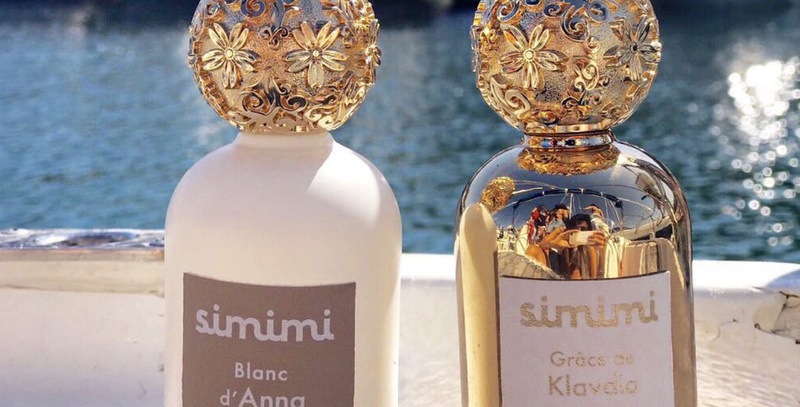 Simimi wants to offer different fragrances to perpetuate moments of love through memories. So there must be a fragrance for each kind of love. For each mood. For each occasion. Here is no fragrance of love without the elixir. Simimi believes in the flower that embodies love: little, white and with five hearts in the place of petals. It is the scent of love. It is The Flower of Simimi. Pure and delicate, the floral bow embraces the whole brand. It is present in the logo, the caps, and even inside each one of the fragrances with some drops of its scent. Stellaria holostea, also known as “estrella” in Spanish, is the main flower of the lands around Mireia Navarro’s home, near Barcelona. She feld in love with this sweet flower when she was young, and now it takes part in her project. Past, present and future together.